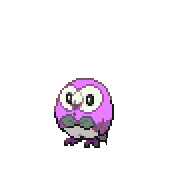 This Pokemon only appears around people with pure hearts.The glitter from Squabliss wings has the ability to heal any wound or injury someone suffers. 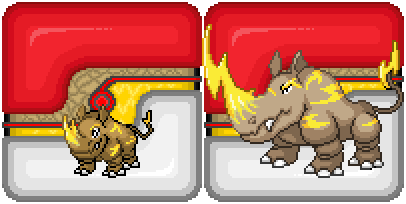 Any feedbacks on these fakemon? I really like it! The positioning and maybe some of the details bother me, though; particularly the face. I think it's that it maybe looks too simplistic for the description you gave. The pose is... hm. I don't know. It's not bad, but it feels like it could be better, or less awkward? I don't know. Anyways, I like the coloring and small details that I don't really have anything to say. But I guess the one thing is modifying the tips of the wings to be more feathery? I am unsure because it's pretty solid in my eyes. 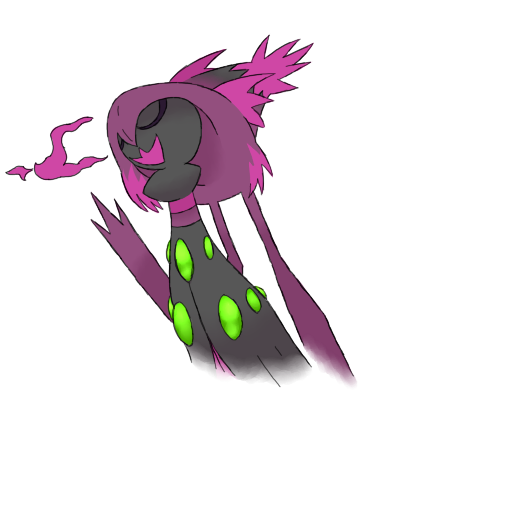 and no it's not an ultra beast...but it is from another realm, so i guess it technecly is one? idk ._. Gotta unpack this one. This is a pretty good start! There's some tells, though. The second evo of the Ghost type's hat bother's me. The hat rim seems like it's too small, and maybe at a slightly awkward angle. The Elec/Grou type's style radically shifts from one to another, mainly the lines. Also, maybe the second evolution's horn is too big? A bit? IDK. Meanwhile, the first one's tail seems too small. The eye has a weird readability, as well. @Janoi That's really nice! Part of me almost wants to suggest a slightly different color somewhere, to break up the monotony, but at the same time, I like that soothing blue-green color a lot. Is this a single-stage pokémon, or does it evolve into something? If it's got an evolution then I think it's pretty good as it is, but if it doesn't evolve then I agree that maybe it could use a tiny, tiny bit of extra detail somewhere—featherier wings, or a longer tail or crest, or a slightly more elegant face. You don't need to change too much, though! Lord knows that some single-stagers are extremely simple and cutesy (what's up, luvdisc), but I feel like a slight tweak wouldn't go amiss in this case, just to make it feel a little less like something that's just waiting for an evolution. Try a few things and see which one clicks with you. @TheLightSword I like those! A little simple, yeah, but still very solid; simple's definitely not a bad thing. I do agree with Kawaiiski about the ghost evo's hat having a short rim and an awkward angle, but I think the latter might be solved simply by adding a bit of shading to the top of the cape—I think the cape is supposed to be directly beneath the hat (is it? maybe that's not what you'd intended), but the fact that the hat doesn't cast a shadow on it makes it read a bit strangely. As for the ground rhinos, the only major issue I have is that the evolution is just the first stage, but bigger. Maybe there's a bit more you can do to vary the shapes, or add an additional color somewhere? It might be interesting to make the humps on the evo's back more angular, in keeping with the zig-zags of the lightning bolts and also a bit of a mountainous look. It'd make it pop a bit more, I think. Now that I look at it, the way the horn on the evo connects to the snout seems a bit fiddly, too, with all those thin, fingery stripes. Is there a way to simplify that or make it look more... solid, for lack of a better word? Maybe if the entire nose/horn combo was yellow, or if the whole top of the head + horn was yellow, like a big stripe or helmet/mask-like marking. Again, a bit more distinction between the basic and the evo, and it'd make a better visual anchor for that big ol' horn than what's there currently. It's coming along nicely! I love the concept of a spooky Infernape! 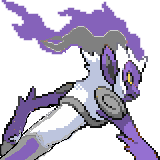 Decide now if Infernape is going to be Ghost/Psychic or Ghost/Steel. (or even Ghost/Psychic with Steelworker) It'll be much easier to have a type in mind when designing it rather than having a finished design you're not sure where to place. Infernape's torso is really narrow, and it looks a bit odd compared to how thick its arms are. 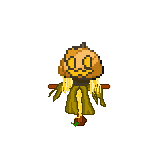 I'd recommend making the two match, either by narrowing its arms or thickening the torso. 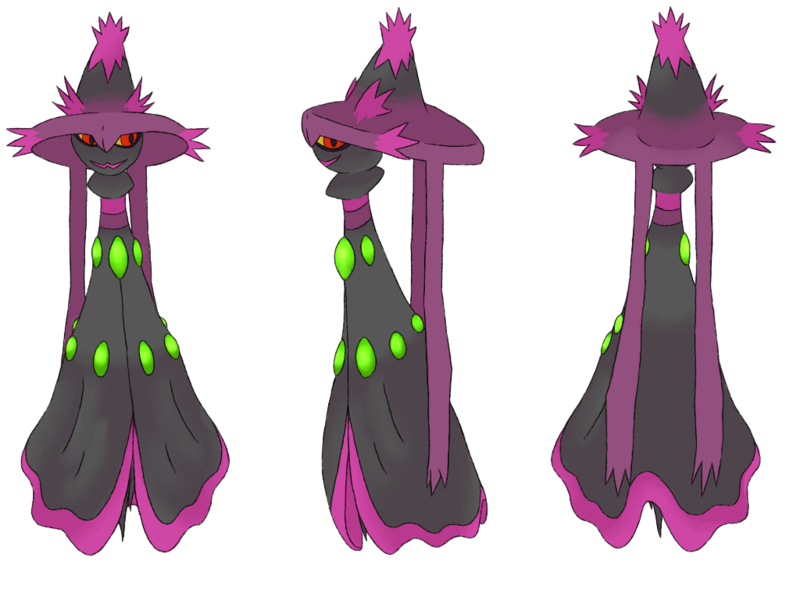 It's said that when Mega Mismagius sings, the world goes deaf to all else - only its enchanting voice can be heard for miles, and its alluring incantations are known to make their listeners freeze up as they focus only on the song. Its cries may bring good fortune or terrible curses, but only Mismagius itself knows which. 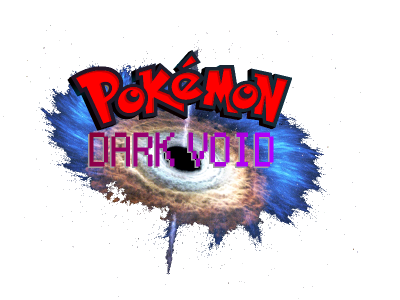 When a Pokémon with the new Ability Spellbind, like Mega Mismagius, uses any sound-based move like Growl, Sing or Disarming Voice, the target will be trapped and unable to leave battle - for as long as the user remains present as well. Used in combination with a move like Perish Song, Mega Mismagius can put pressure on its foes to take it out as quickly as possible! But even a move like Metal Sound has its uses - when a target can't just switch out to clear its stat changes, a harsh reduction to its Special Defense is suddenly devastating. 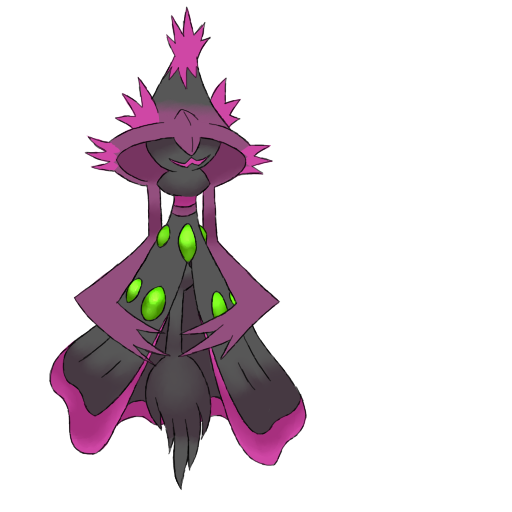 Mega Mismagius has great increases to its Defense and Special Defense and smaller ones to its Special Attack and Speed. 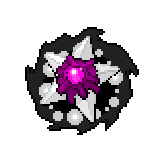 Use this to your advantage in combination with its many sound-based moves to trap and then pick off its enemies one by one! 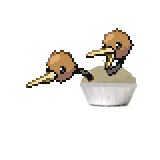 I like the hat arms. I love nonstandard limbs. I love how Spellbind manages to give moves unique and powerful uses that still manage to have their counters. 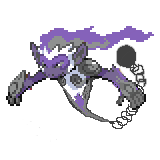 (Soundproof, other Mismagius with Imprison, Ghost-types, Clear Body, etc) Not only will it give Mismagius some more great uses, it'll help out other Pokemon as well! 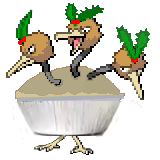 I have come up with plenty of new Fakemons this month. 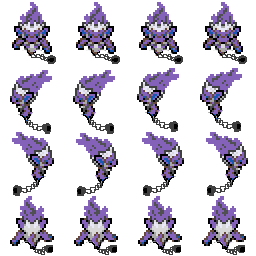 Some of the new designs would be field Fakemons, and some being cave Fakemon. Field Fakemons I made being a fire serval, a fire horned lizard, a grass mushroom, a grass vine, a normal/flying goose, a poison porqupine, a ground snake, a bug/flying grasshopper, a bug/poison snail, a normal bulldog, a normal cougar, an electric rabbit, a fighting babboon, etc. 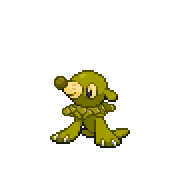 Cave Fakemons I made being a rock/ground jewel, a rock/ground ram, a ground type toad, a fighting type weightlifter, a psychic type mage, a psychic type cyclops, a dark imp, a dark/flying bat, a steel armadillo, a steel/flying woodpecker, etc. 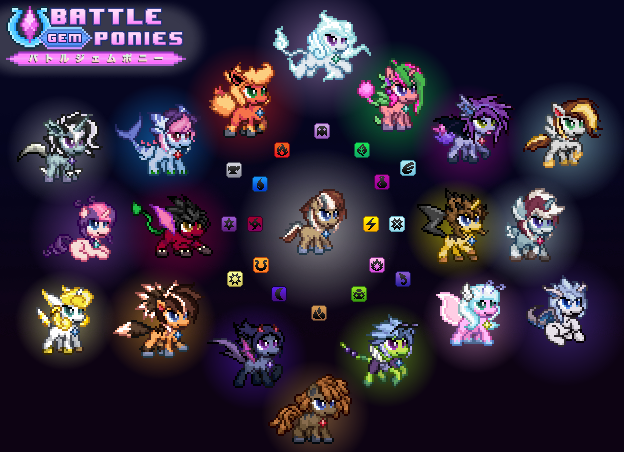 These are WIP ideas of the Fakemon I will include in my fangame, more details about them will come shortly. 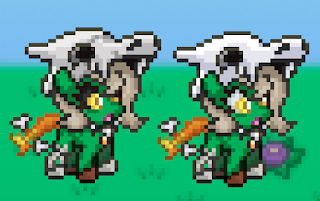 Trying to make a zombie-pony thing and not sure if I should go with dead black eyes or cutesy white ones. Oh! And I guess I should've led with this, but I want opinions on these guys too! Which one's best and which one's worst? I´d go with the white ones too yeah, the black ones make it seem like it's wearing eye shadow. 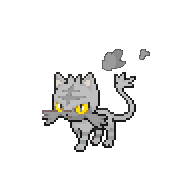 Remember, you're working with 2*2 squares when designing your fakemon or editing other pokemon, but your edits seem to be single bit pixels, which makes those parts stand out in a bad way. If the rest of the design were 1*1, it would be fine, but here, it's inconsistent.